The Most Reverend Joseph E. Kurtz, D.D. 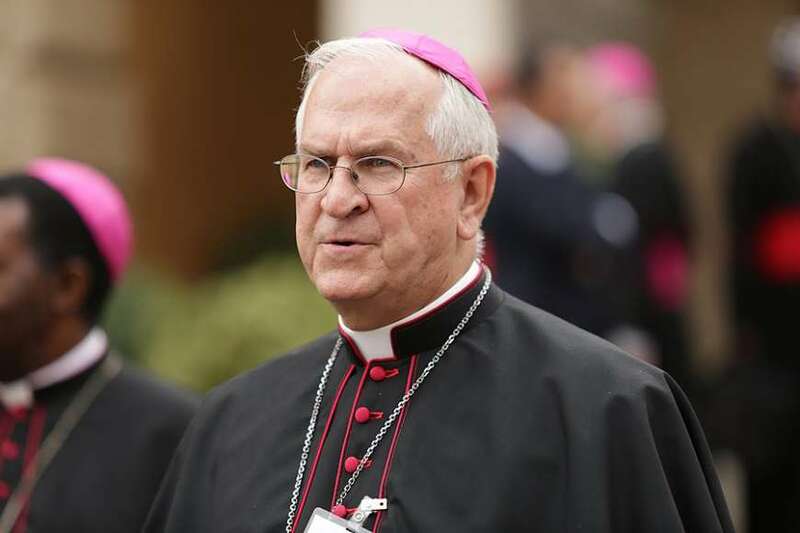 Scholarship Fund, honors the archbishop for his service to the church, broader community and his contributions to the growth and vitality of Catholic education in Louisville and Central Kentucky. The CEF aims to raise $2 million for The Most Reverend Joseph E. Kurtz, D.D. Scholarship Fund. This exciting and new endowment will continue to propel young families into Catholic schools for years to come.